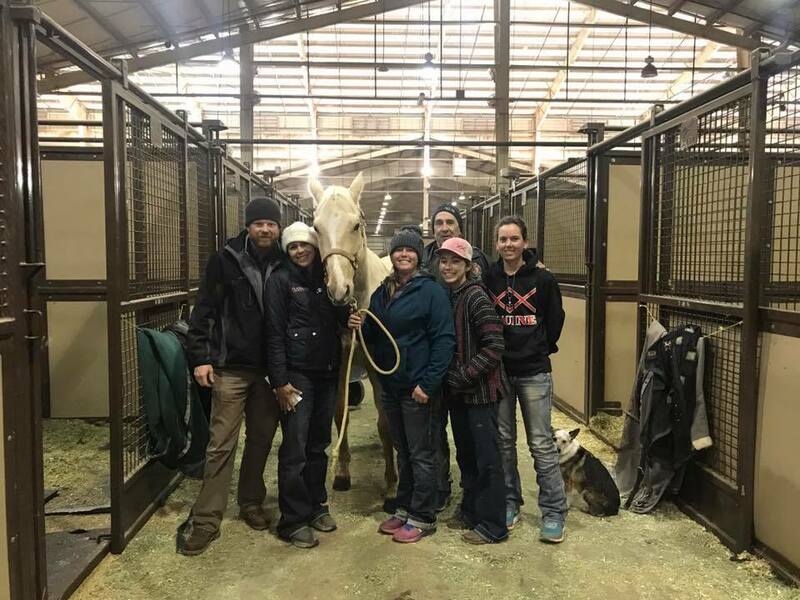 2018 BFA Futurity Finals Turn N With Ease 15.238 for the fast time of the futurity and 3rd in the average. 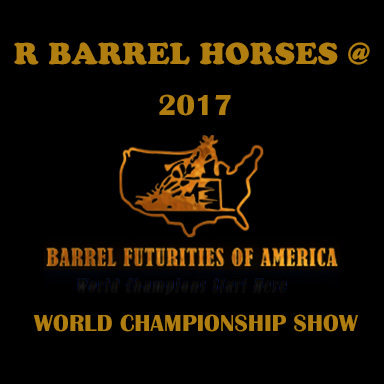 Congratuations to Kelly Bruner and French Zone 2017 BFA Future Fortunes Owner/Breeder/Rider Champion. French Zone is by Frenchmans Guy and R own dam Star Zone. Feel The Sting running a 15.374 to be 8th 1D $1,191 in the 2017 BFA Futurity 2nd Go. He was also 7th in the finals with 30.840 for $7,239. – Owned by Charlie Cole/Jason Martin.